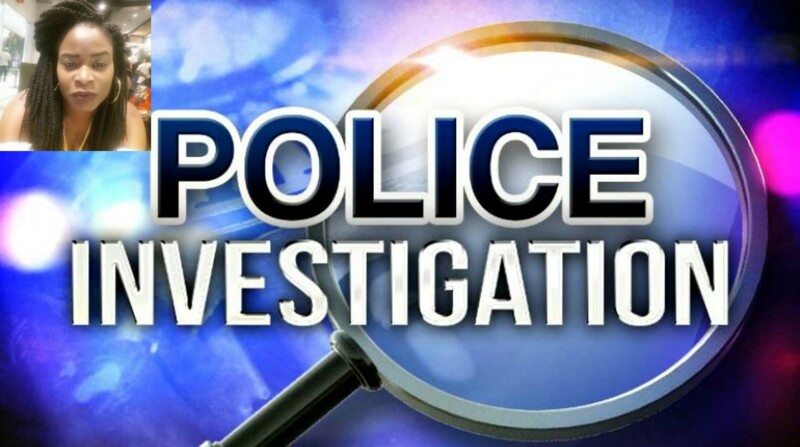 The Royal Barbados Police Force has released the identity of the body which was found lodged in the rocks along the inner careenage, between the area of Hincks Street carpark and the eastern section of the Barbados Fisheries Complex, St. Michael. 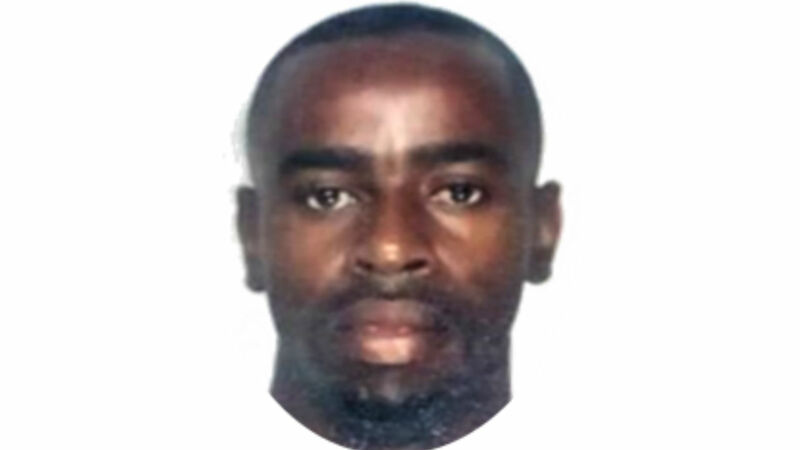 The body was identified by a family member as that of David Dacosta King, the husband of Onica King. Following the unnatural death of Onica King on Saturday, April 14, her husband became a person of interest. 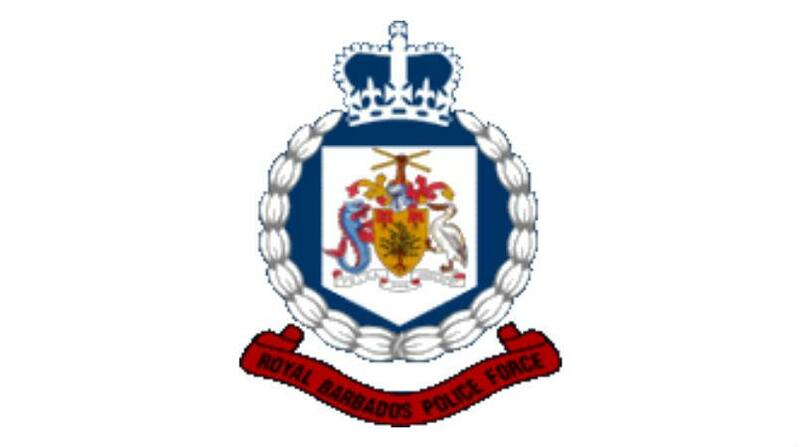 On Thursday, April 19, the body of a male was discovered lodged in the rocks along the inner careenage. 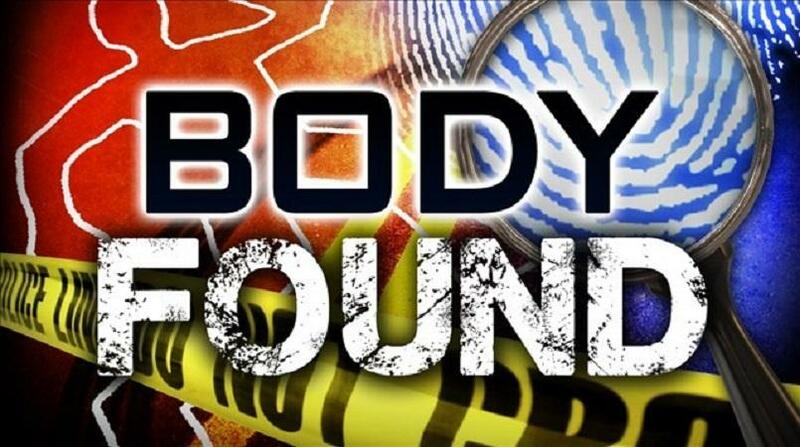 At the time of discovery, the body was in a state of decomposition and further investigation was conducted to determine the identity. This included working closely with the family members of David Dacosta King. Following the positive identification and the completion of the postmortem, his body was handed over to the family.